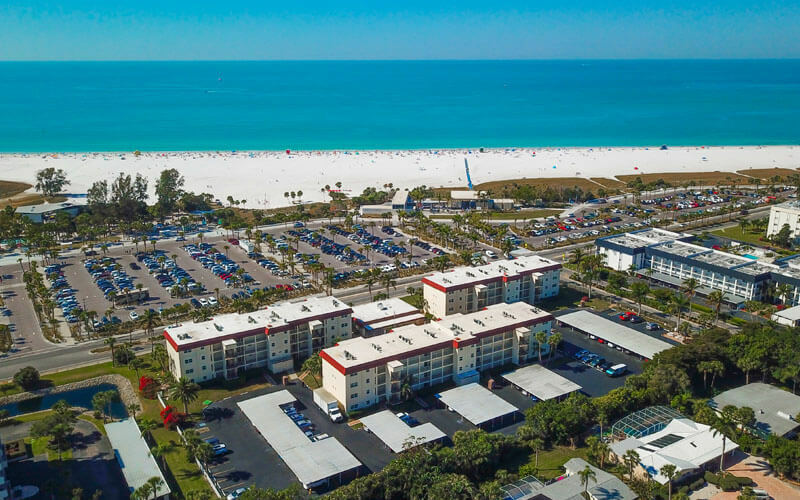 We are the closest condominium complex to Siesta Beach – ranked the #1 Beach in the USA by Tripadvisor, the “Best Beach in Florida” by Florida Trend magazine, and the #5 beach in the world by Travelers Choice Awards. 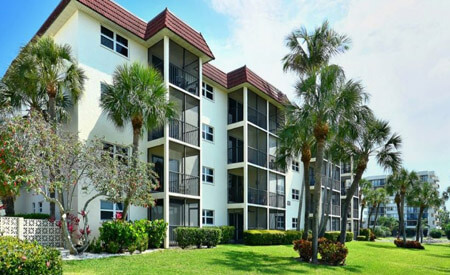 La Siesta Condominiums overlook the unique white quartz powder sands of this world famous beach on beautiful Siesta Key, Florida. 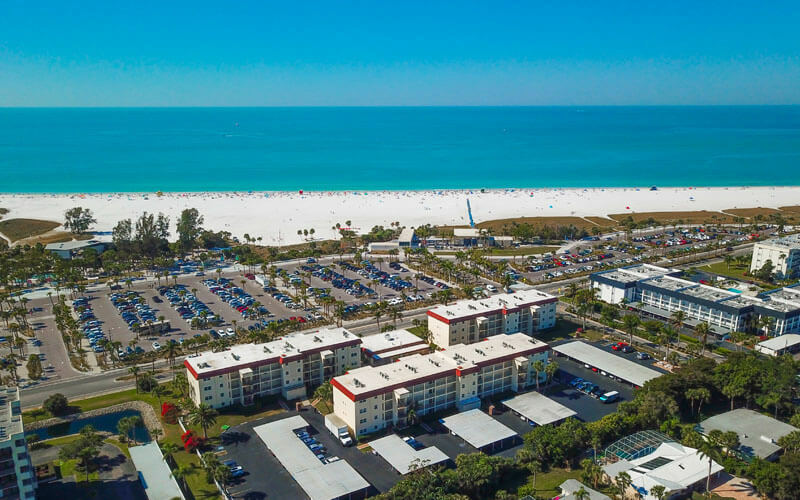 In fact, our beach is renowned for having the whitest sand in the world. 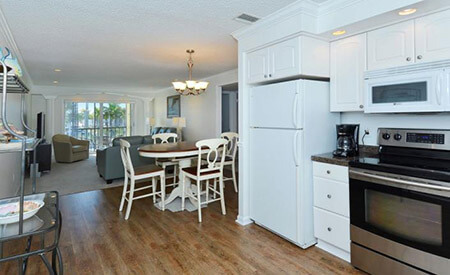 La Siesta offers tastefully furnished beach front vacation rental units with one or two bedrooms – each privately owned and maintained by their owners. 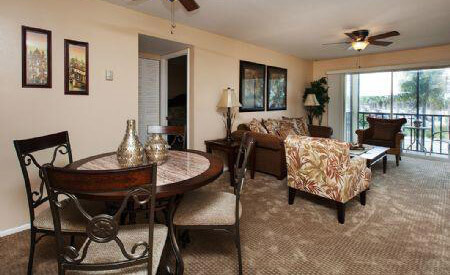 Our year-round vacation rentals require a minimum one week stay and minimum age 25 to rent. 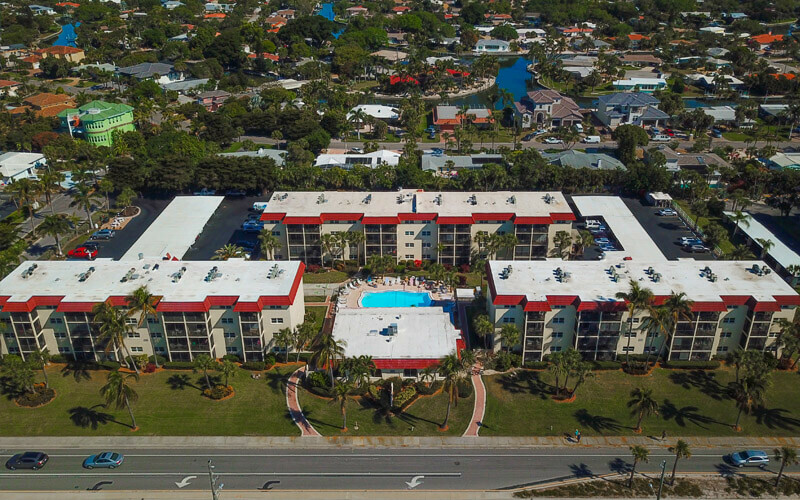 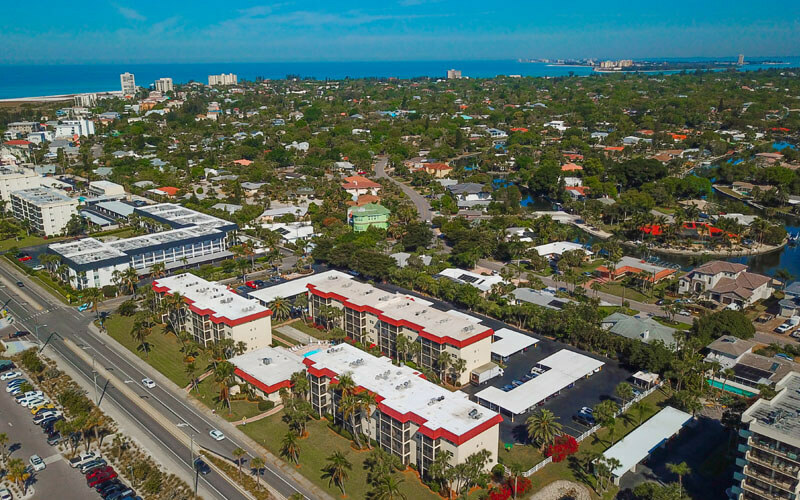 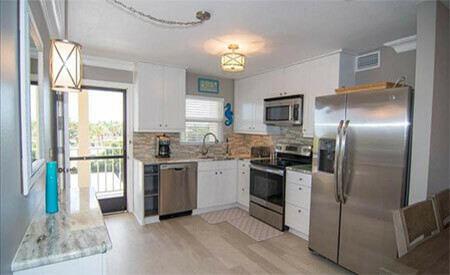 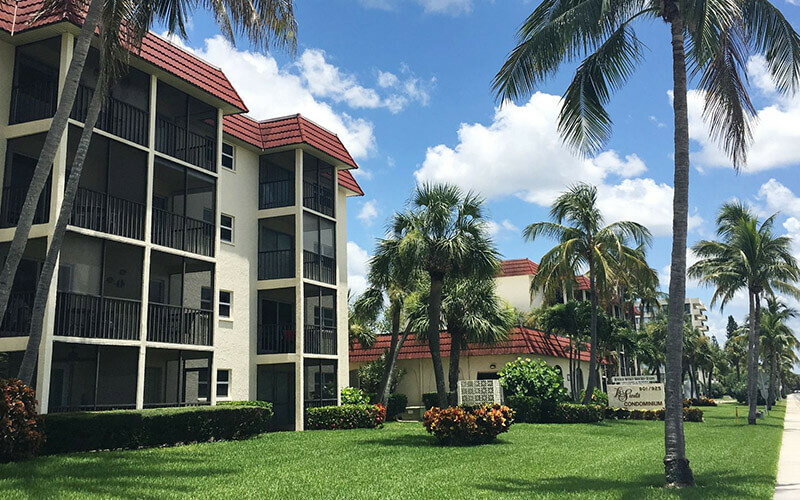 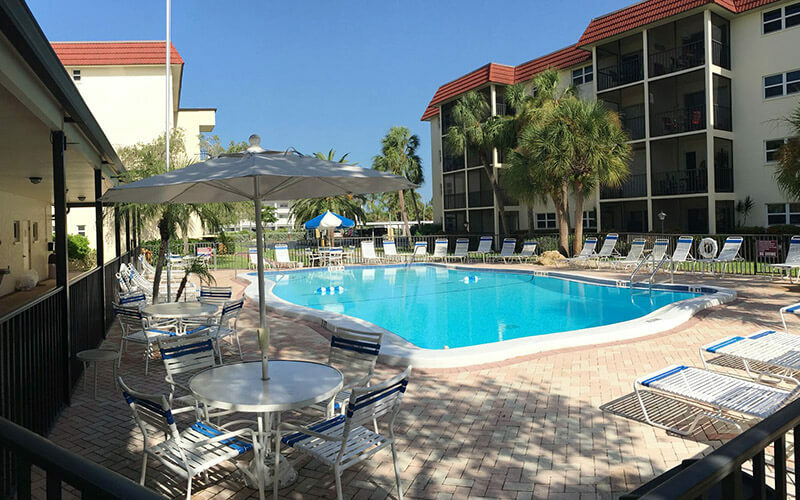 View our rental rates and visit our search page to check availability and reserve your Siesta Key vacation rental today!